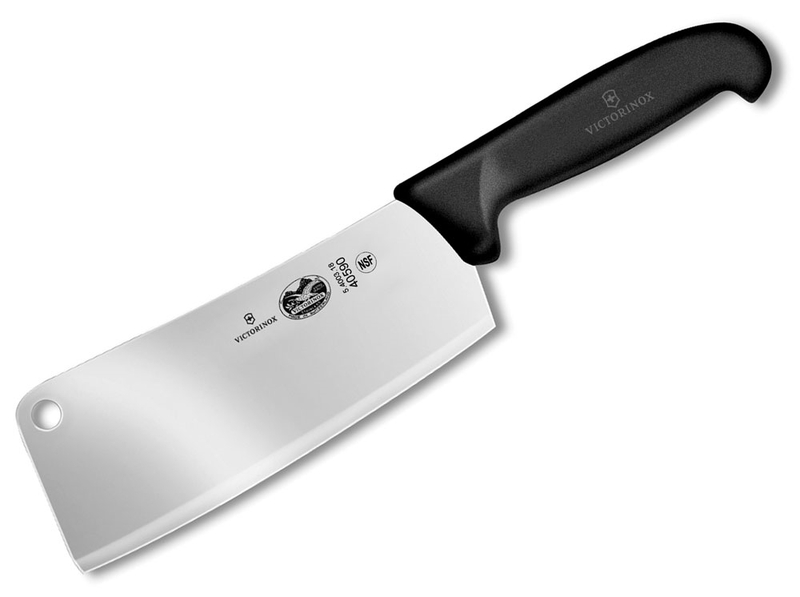 https://www.cutleryandmore.com/victorinox-forschner-fibrox/cleaver-p1761 761 Victorinox Fibrox 7" Meat Cleaver https://cdn.cutleryandmore.com/products/large/761.jpg 59.9500 USD InStock /Cutlery/Meat Cleavers Stamped Knives are cut into a shape from a cold rolled piece of steel and then ground, tempered, and sharpened. 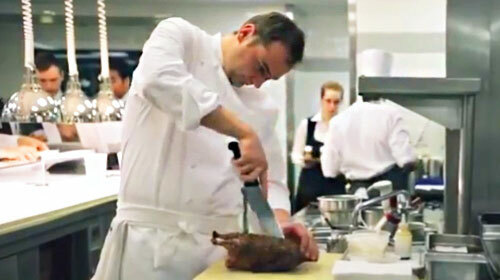 It requires many less steps than forging and results in a lighter, narrower blade. 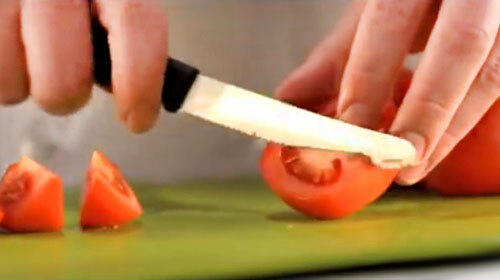 Stamped knives are easier to produce and therefore less expensive and can be resharpended over and over again.. They perform very well and can approach the quality of a forged blade (but not the weight or feel). A stamped knife can usually be identified by the absence of a bolster. Our patented Fibrox handles are hygienic, dishwasher safe and slip-resistant. 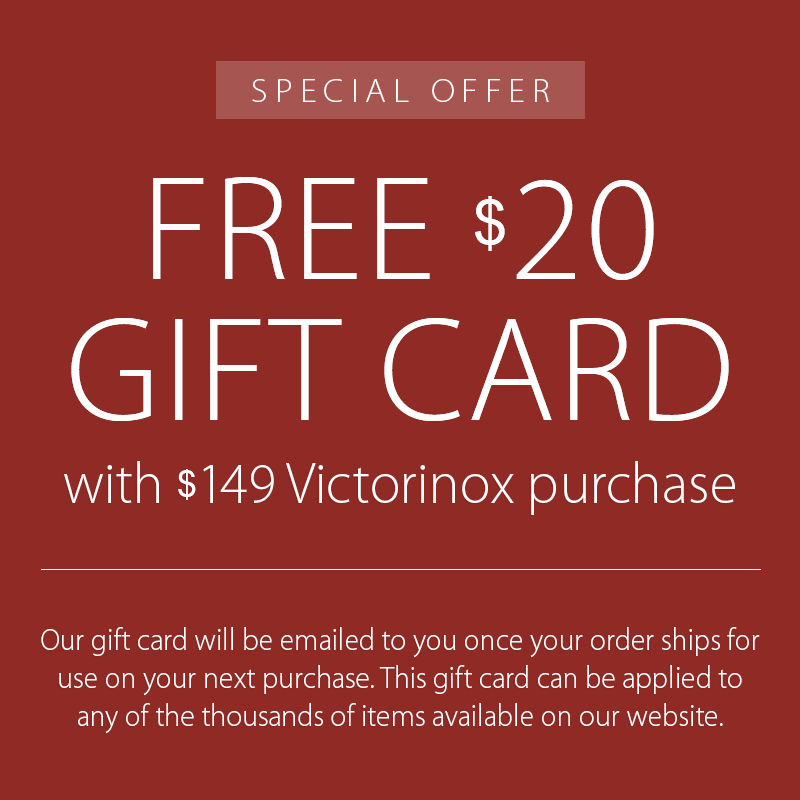 Victorinox manufactures a complete range of stamped blades with our unique Fibrox handle and are considered the greatest value knife range in the industry. This range is marketed to the professional trade under the RH Forschner Brand.